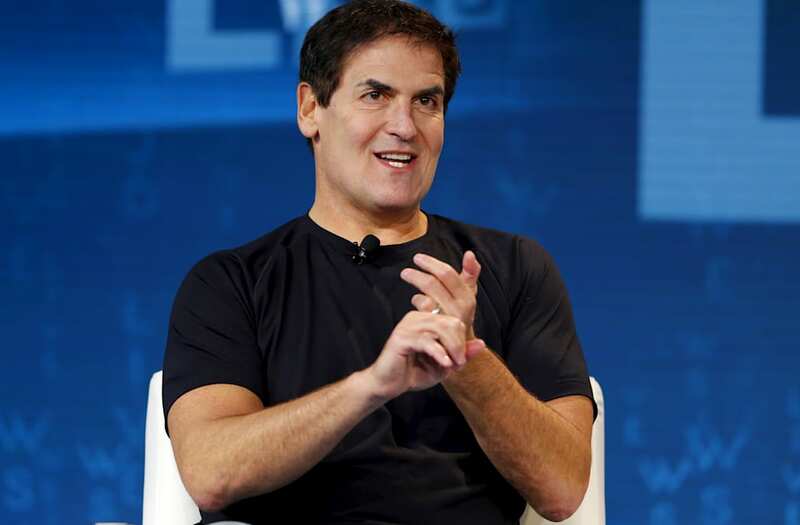 Mark Cuban has had a remarkable career as a businessman, investor and NBA owner of the Dallas Mavericks. The billionaire recently teamed up with Vanity Fair to release his guide for saving money, getting a better return on your investments and building wealth. "Rich is all relative," the millionaire said. "So, there are certain things you need to do in order to put yourself in the best position to be rich." For starters, Cuban recommends you "live like a student" and avoid using credit cards, suggesting you use cash whenever possible. Watch the video above to hear all nine of Cuban's tips.